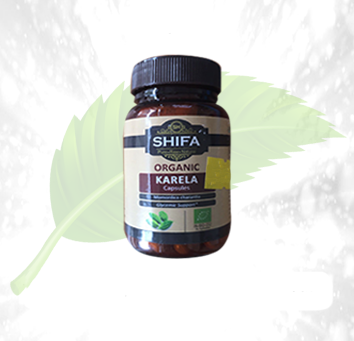 Description: Shifa Karela Capsules by Herbal Cure is an Ayurvedic combination obtained from karela fruit powder and also, its fruit extract which is processed with advanced technology at Herbal Cure. 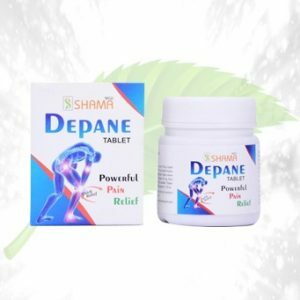 The product is manufactured with authentic and the best Ayurvedic Herbs available in the country and manually graded to provide you with the best product. It has antidiabetic, antihepatotoxic, antibacterial properties. 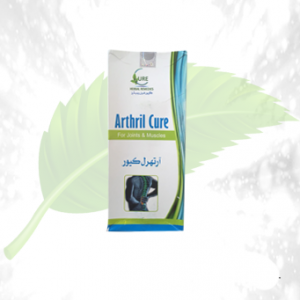 With this product of Herbal Cure quality and efficacy is guaranteed. 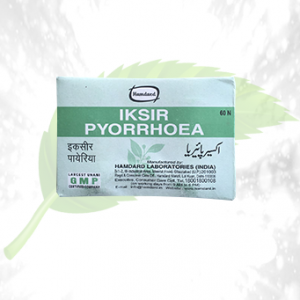 It has antidiabetic properties which help in maintaining blood sugar levels. Helps in the regulation of carbohydrate metabolism. 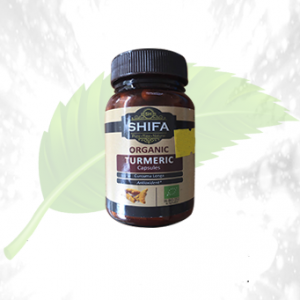 Helps in liver detoxification due to anti-hepatotoxic properties. Being a bitter tonic helps in purifying the blood. Helps in controlling blood lipid levels. Helps to improve the cellular function of the pancreas. 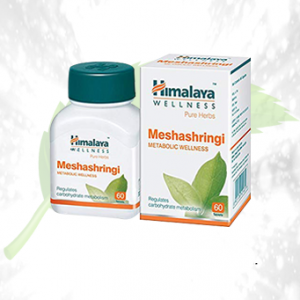 Provides the body with vitamin C.
Ingredients: It contains a formulation of pure karela fruit powder and pure karela fruit extract. Take with warm water for better results.